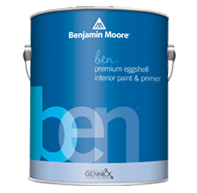 Benjamin Moore Chinex professional paintbrushes are made with DuPont® synthetic bristles, the same popular formulation that painters request by name. 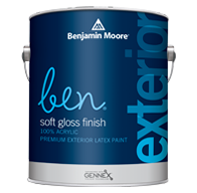 They create a smooth finish, have low moisture absorption for stiffness retention, and clean up easily. 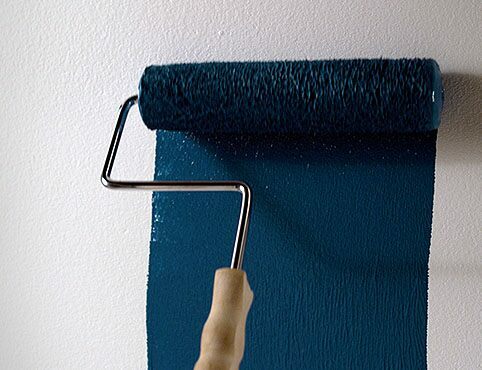 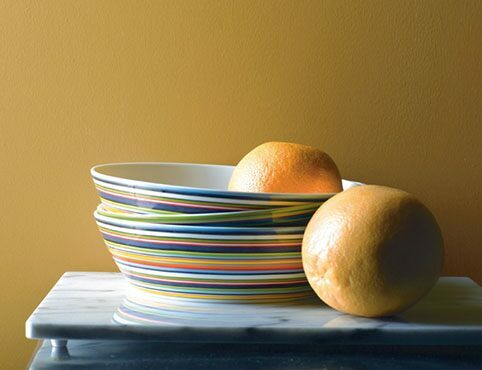 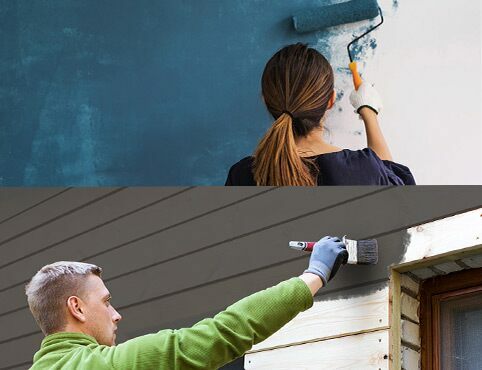 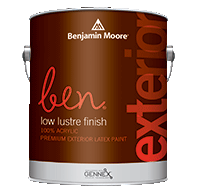 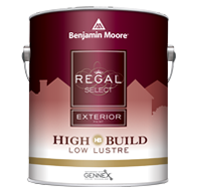 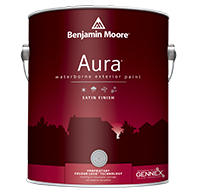 Outstanding paint capacity delivers fast results with all Benjamin Moore paints.